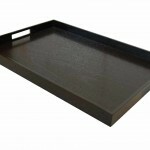 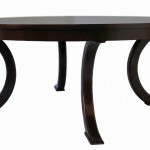 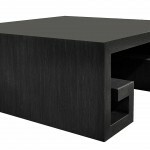 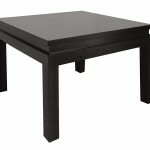 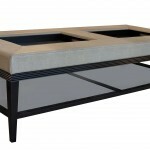 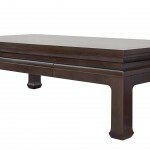 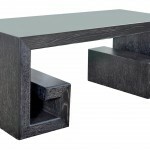 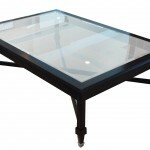 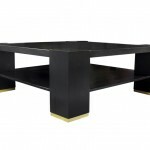 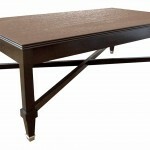 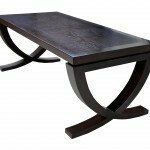 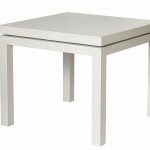 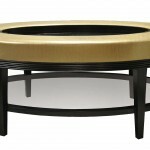 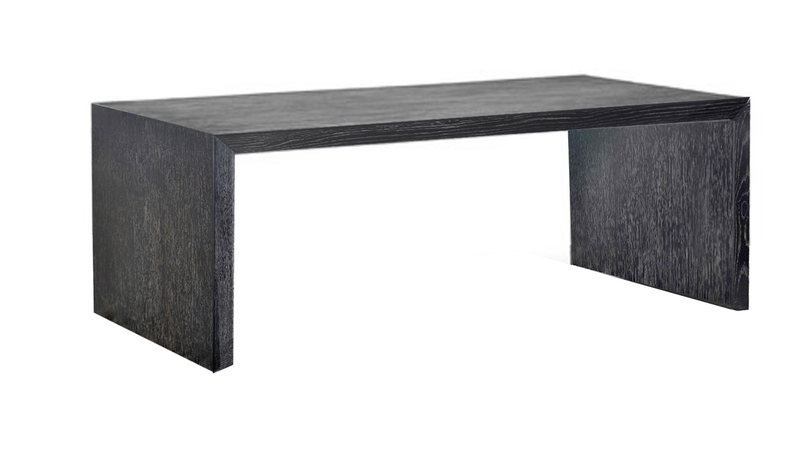 An exquisite, clean-lined coffee table featuring a minimalist design. 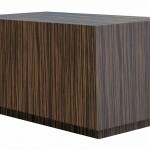 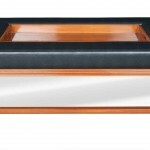 Additional Hidden Drawers with Natural or Wood Finished interiors. 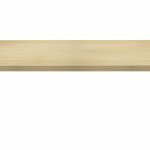 W 50" D 28" H 18"
WOOD: Available in maple, mahogany, walnut, oak, teak, painted lacquer, and exotic wood selections (macassar ebony, flamed mahogany, walnut burl, mappa burl, etc). 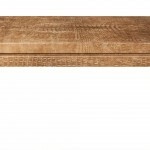 Shown in rift-cut oak.